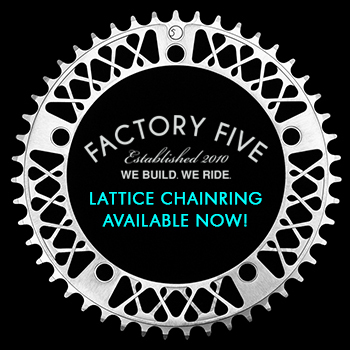 Our friends at Factory Five just got on the sponsor list for our upcoming Alley Cat! Super stoked to have these guys on board! 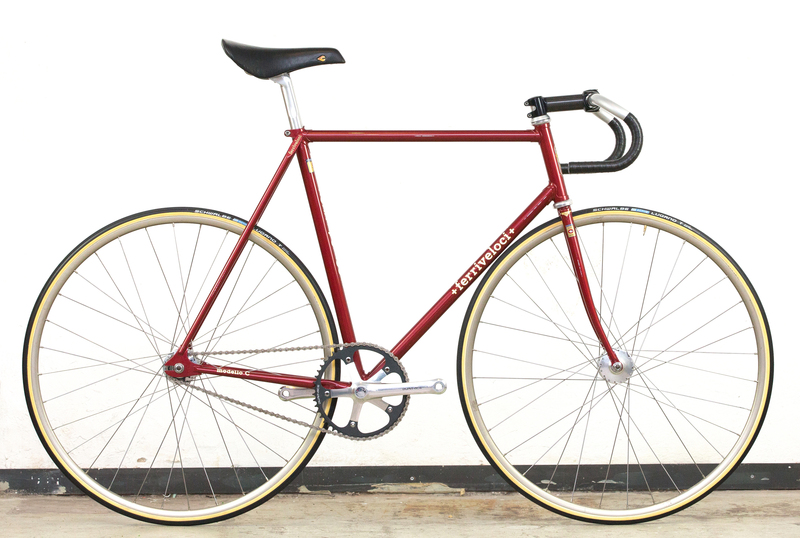 If you are unfamiliar with Factory Five check out their site here. Our friends at BreakBrake17 sent over a little teaser of their rider Alex Gonzalez. This dude is quick. 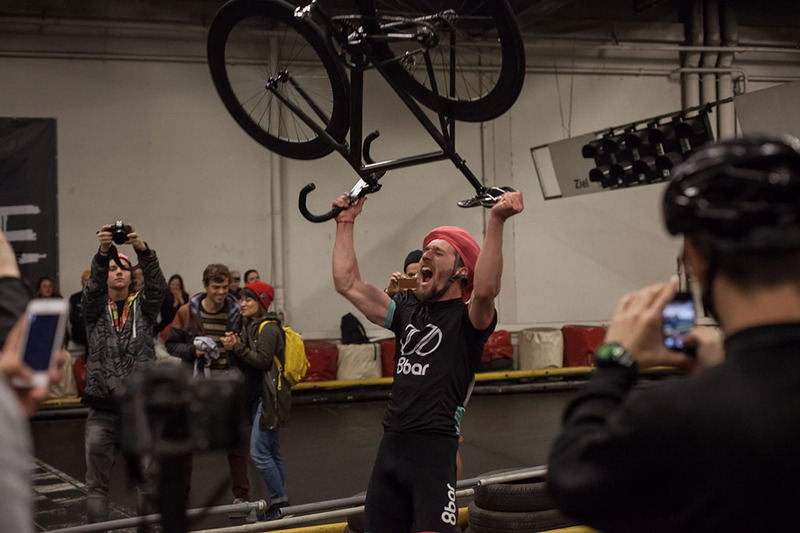 Really excited to see how he does at Red Hook Crit! Lots of good footage popping up about the Rad Race Last Man Standing Berlin race. 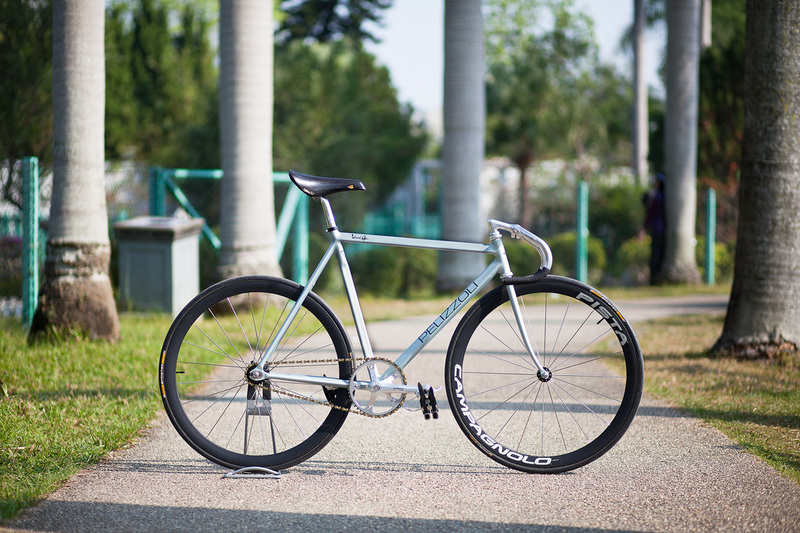 This one is put together by the guys at St. Bergweh and it is our favorite so far. Racing on a go cart track makes for a tricky, technical and very slippery race. Congratulations to our friends at 8bar for taking first and third! 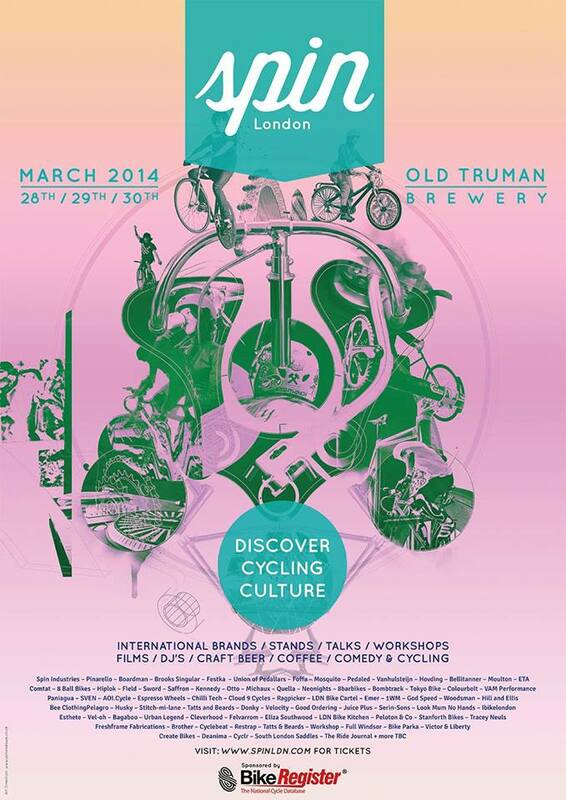 Spin London is happening tomorrow! It’s going to be awesome. Can’t wait to see what everyone brings to the table! For more info and to get tickets click here. Our friends at 8bar recently raced in the Rad Race Berlin Last Man Standing race. This is a very unique race as it took place on a go cart track! 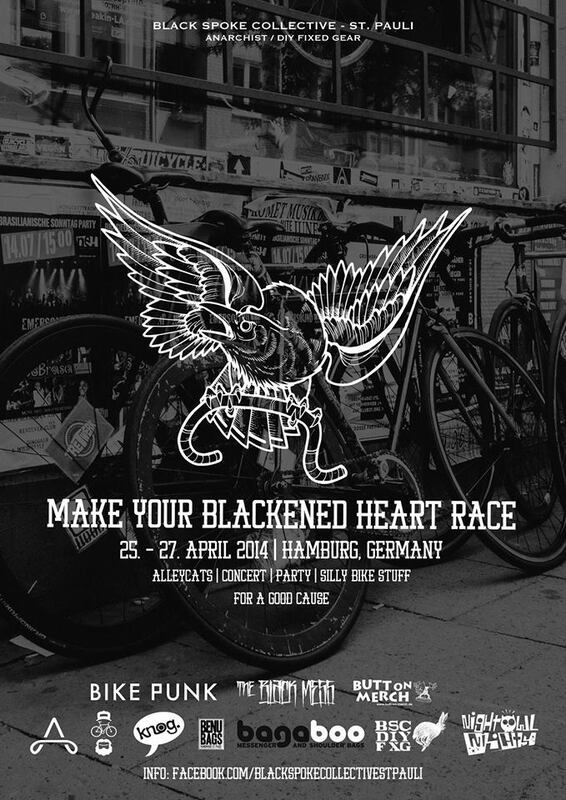 MAKE YOUR BLACKENED HEART RACE VOL I.